Providing solutions to pipeline security companies for pipeline security. 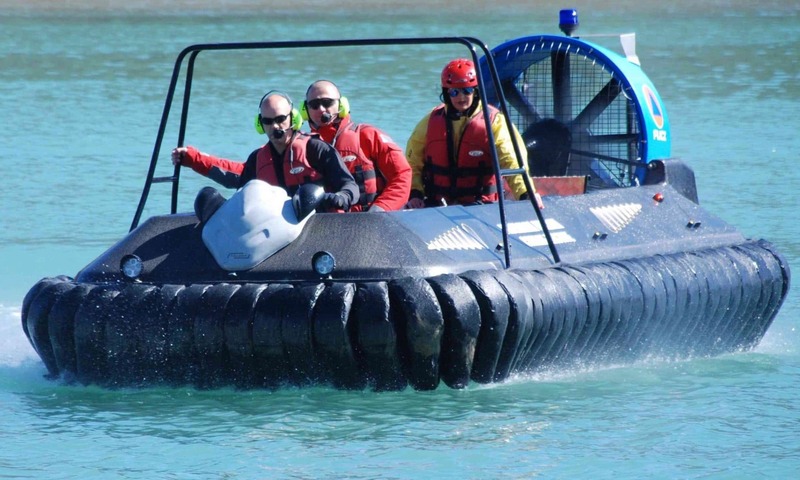 The pipeline security monitoring system is effective because, it is a unique integration of the latest surveillance technologies, the all-terrain capability of hovercraft and the aerial capacity of drones. As a result, the solution is capable of operating in mostly inaccessible high risk pipelines, crude oil pipelines, refined product lines – gasoline, aviation fuel, chemicals etc., gas pipelines, underground power, drinking water. Furthermore, the issue for drone surveillance is range, especially when operating in harsh terrain. Mobility and persistence, the ability to stay on station for hours while waiting for the opportunity to collect as much data as possible. The Pipeline Security plan delivers actionable intelligence from remote locations, hence you quickly respond or engage from the surface or from the air. Rather than a traditional surveillance system, fixed cameras, security guards or barriers alone, we offer a continuous and persistent mobile security solution. The threat of terrorism or vandalism in today’s world of intelligence and reconnaissance makes mobile pipeline security a very valuable capability. Especially relevant to the conditions, the solution operates day and night in addition to being all weather. Pipeline Security integrates hovercraft, drones, tethers, robotics, low light cameras, thermal imaging, sonar, echo, radar, sensors, AIS, VHF, weather forecast, record/backup and replay, 3D mapping, data analytics and secure communications, therefore providing actionable intelligence. Furthermore, monitor target areas autonomously with pre-programmed routes, prevent intrusions, theft, tampering, illegal tapping attempts, and unauthorized access along buried pipelines from a few miles to thousands of miles long. In addition respond with an array of non-lethal countermeasures deployed from multiple positions and from the surface to air. In addition deploy from any terrain as opposed to traditional land based systems, while receiving a live video feed from the areas monitored by the drone, hovercraft, or static surveillance options. The system is optioned base, therefore integrates existing surveillance systems or comes with a fully operational command center. With Pipeline Security a drone can point its unblinking eye at the ground below, capturing a medium definition image twice a second day or night. If, for example a car driving within the field of view becomes an incident with a passenger shooting a gun out of the window, the system will record it. Let us customize a full Pipeline Security Solution for your application.